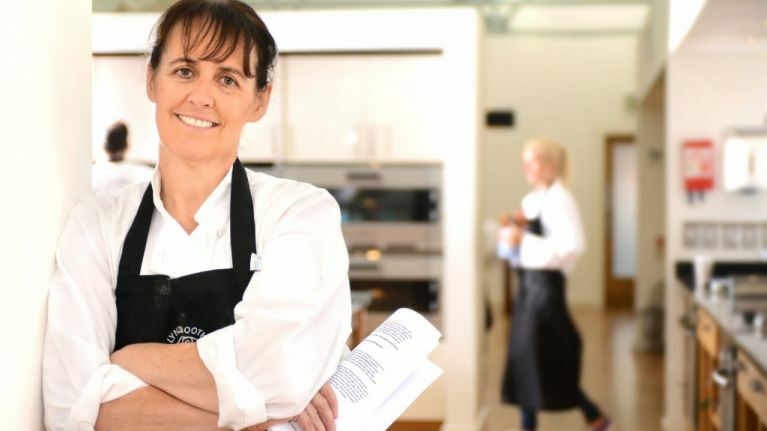 For the latest in our series of editorials focusing on Irish Women in Business, we're talking to Lynda Booth, Director of Lynda Booth’s Dublin Cookery School in Blackrock. 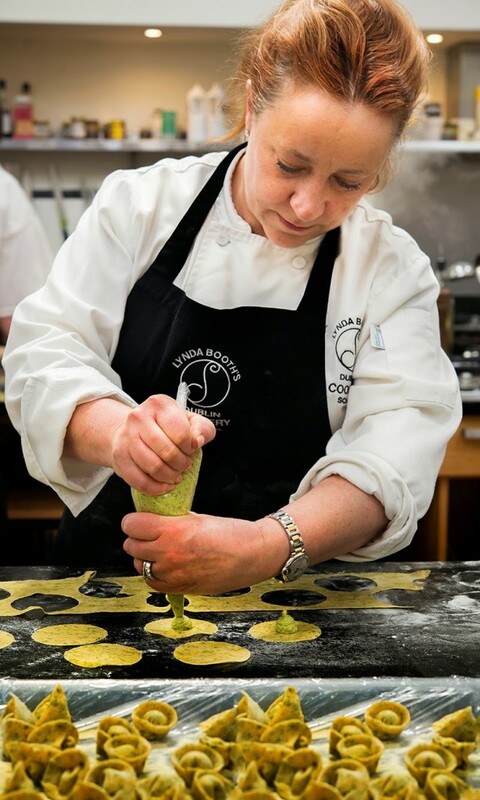 Lynda set up her cookery school in 2007, and has since claimed the title of ‘Best Irish Cookery School’ at the 2013 & 2015 Irish Restaurant Awards. 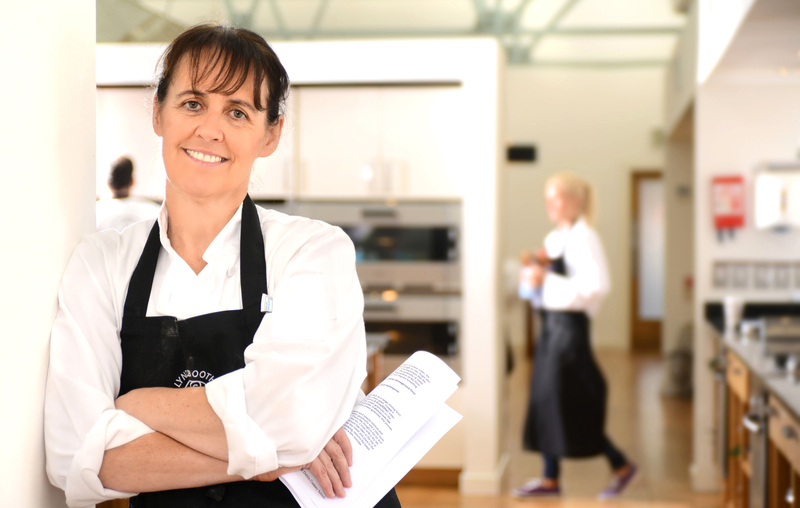 Having spent a decade travelling and cooking around the world, from simple bistros to Michelin two-star restaurants, Lynda uses this experience to teach a wide range of courses to students. As well as taking the time to write her first cookbook, the talented entrepreneur is now overseeing the Chef’s Secrets area at this year’s Taste of Dublin. What was your background before setting up the school? 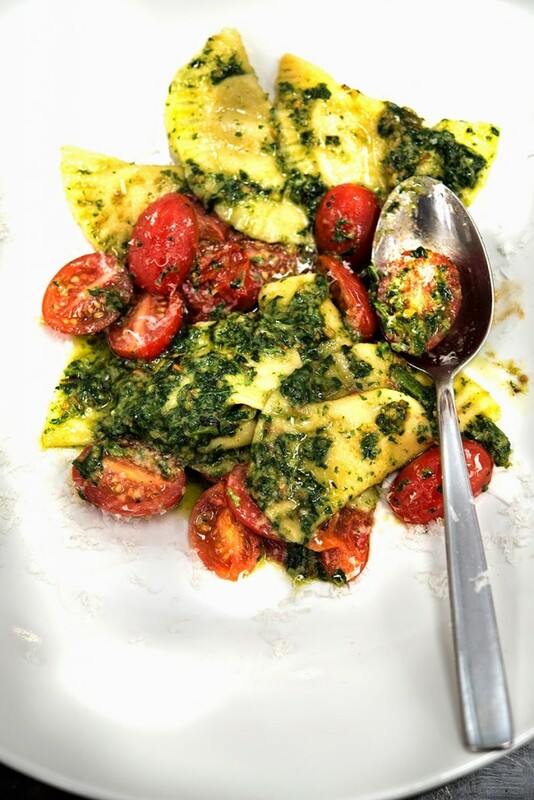 I spent a decade working in everything from Michelin two star restaurants to small bistros all around Europe (I tried to catch the feel of those years and some of the recipes I picked up on my travels in my cookbook ‘From Lynda’s Table’). When I got back to Dublin, I ran classes from my home kitchen during the week and invited in guest chefs to run the weekend courses. It was a carefree time: no staff, no overheads, no accountants and a group of enthusiastic foodies packed into my kitchen. 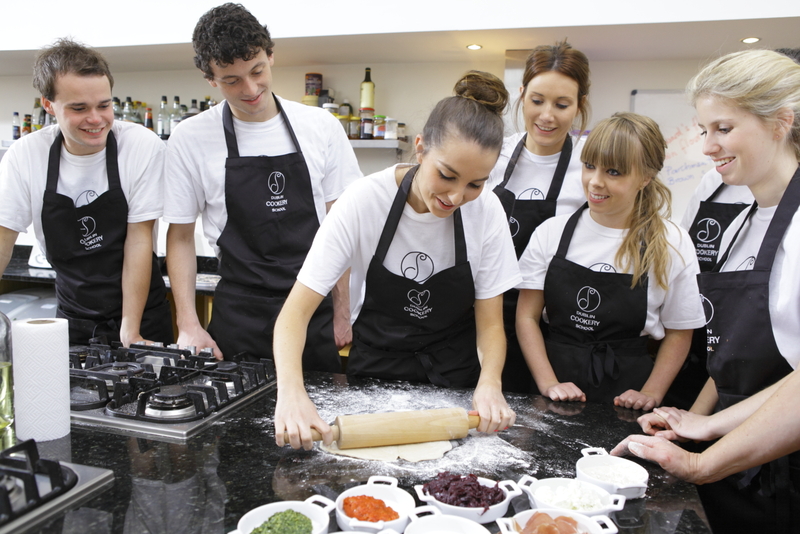 What motivated you to start up Dublin Cookery School? 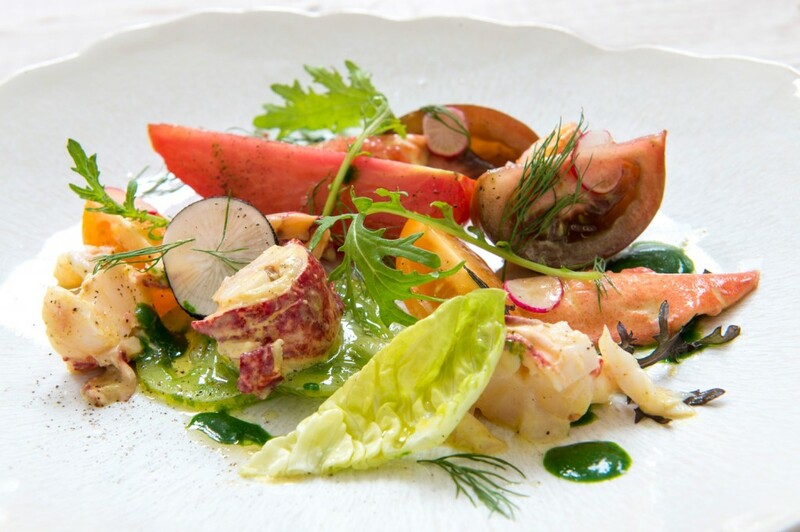 I’d had enough of the crazy life of being a chef and the classes were going well but I had to think to myself, do I want to keep doing this on a small part-time basis or will I take the bull by the horns and open the cookery school of my dreams? Anyone who knows me will appreciate that I would only answer that sort of question in one way. How did you decide to grow your business? I think that decision was made for me. I joined a business network and found a business mentor and she asked me the hard questions. She had no interest in food or the classes - she just wanted to see how the school functioned as a business. She asked me a series of questions about the business and we were both pretty appalled at my stumbling answers. She said it was about time I learned to run a business which required having financial projections and targets and she set me on that path. 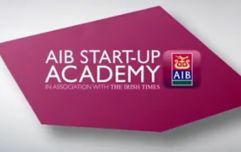 We split the school into three parts: the full-time professional three month certificate course, all the shorter evening and weekend courses and then the corporate programme – and in no time at all, I knew exactly what was happening and what needed to be done in each area. What has been your biggest barrier in starting out in business? The two biggest obstacles were finding a premises and finding the money. It took me two years to find somewhere but it was worth the wait; I still find it the most beautiful cookery school that I have ever set foot in. Banks were wary of the huge jump I was making and they had not previously dealt with a cookery school. I finally found a manager in Ulster Bank who gave me a break. I asked him did he believe in my business plan and he said he believed in me – he reckoned that was what it often came down to. How did you break out from other cookery and chef courses on offer? I remember reading a list of about eight cookery schools that had started up around the country and realising that I was offering more courses than all of them put together. On a small budget, it has been hard to publicise the scale of our operation and the strength of our team. However, once people have been to the school, they tend to come back or tell others and that’s a great sign. What have you learned about yourself from starting out on your own? I am often pushed outside of my comfort zone - from leading a food symposium to cooking live on the RTE Today show. I knew I had plenty of stamina and drive but motivating a team and taking on new challenges has all been new to me. Have you had many mentors? What has been their greatest advice/ words of guidance? The two chefs who helped me most in the early days were Neven Maguire and Paul Flynn. They both felt that if something was good enough, then people would come. That’s what I always strive for – to go the extra mile to make each class an experience that people want to return to. What's been your greatest moment since starting out in your company? I think that there are many small moments that linger in the memory, often just every day images of when things are ticking along smoothly and I step back and marvel at what is happening and I say to myself proudly – you know, Lynda, you created this! But if I could choose only one stand-out moment, it would have to be watching my cookbook come off the presses at the publisher’s in Italy. They knew how important the moment was and they didn’t hold back on building the drama. Would you have changed anything you did in starting out on your own? I’m never big on regrets. I probably spent too much money kitting out the school which put me under pressure early on but I am in the right place doing what I love. That can’t be bad. 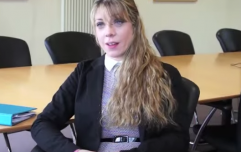 How has your business plan changed since starting out on your own? I think that the biggest change to my business plan is that I have a business plan. When I started I just ran as many classes as I could, worked as many long hours as I could and hoped that the numbers would add up at the end of the year. When I see my business plan now, I realise how far I have come. I think I like the early part of the day. The deliveries are coming in the back door, the teaching team are setting up and the students are arriving full of enthusiasm. I just have a sense of a great day ahead. This is before I find out that crucial ingredients have not arrived, the guest chef has flu and there is a leak on the outside mains and all the other challenges that each day brings. What advice would you give to somebody else starting off? I have such admiration for people who run their own small business. I think that the simple advice would be – don’t! But for independent people who have a strong idea, I would say if you’re prepared to sacrifice a few years of your life, there is something enormously satisfying about creating something that is yours. The price is how it eats into every living hour, at least in the early years. If you can get advice in the areas where you are not strong, you are half way there.